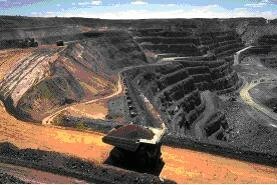 Surface Mining is a form of mining in which the minerals and soil covering the minerals are removed. There are 3 different types of Surface Mining; Strip mining, Open Pit mining, and Mountain-top mining. 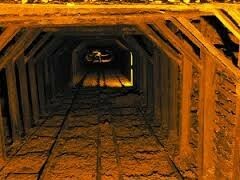 Subsurface mining is the extraction of minerals and ores from beneath the surface. There are 3 types of Subsurface Mining; Slope mining, Drift mining, and Shaft mining. Aside from the obvious (one takes place above ground while the other is underground), Surface Mining is safer and easier, does more damage to ecosystems, and creates more of a mess than Subsurface Mining, while Subsurface Mining does not do as much damage to the ecosystem, it is more difficult and expensive, and very dangerous to miners, compared to Surface Mining. 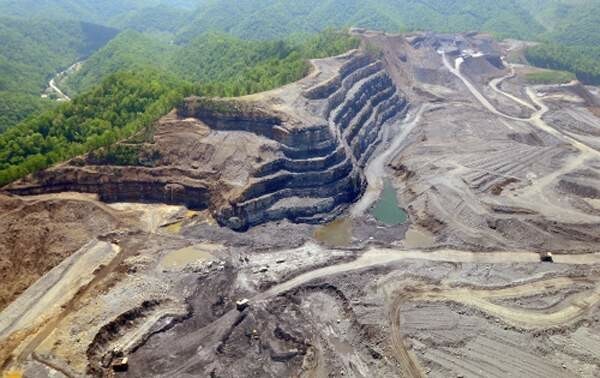 Strip mining (as seen in the picture) is a great example of surface mining, do to its obvious above-ground mining areas. 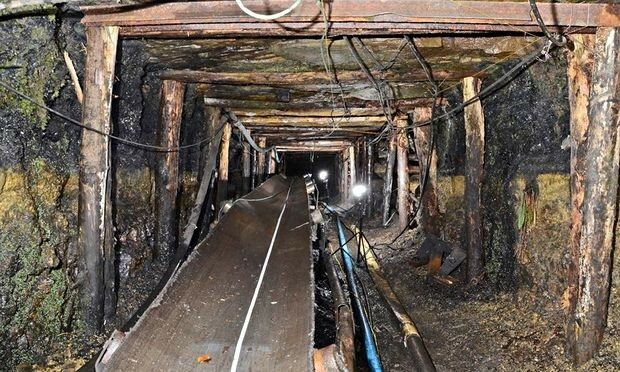 Shaft mining (as seen in the picture) is a great example of subsurface mining because of its noticeable underground properties. The picture above shows a comparison between the methods of Surface mining, compared to the methods of Subsurface mining. Strip mining is a method of surface mining where you obtain coal and/or ore by removing dirt and minerals on the surface. 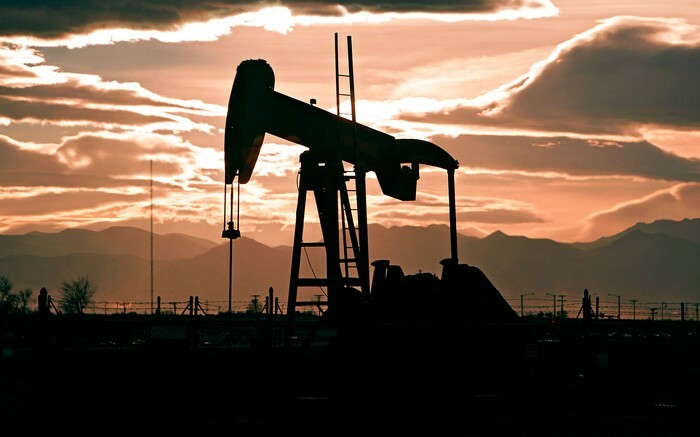 Strip mining can severely affect the environment by eroding the soil or reduce its fertility; pollute waters or drain underground water reserves, scar or alter the landscape, damage roads, homes and other structures; and destroy wildlife. Dust and particles from mining roads, stockpiles, and lands disturbed by mining are a significant source of air pollution. 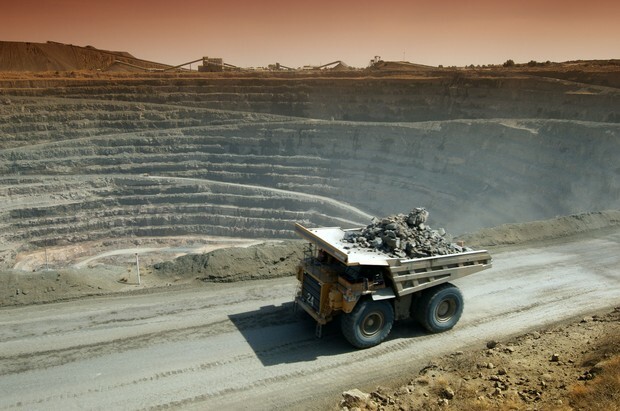 An Open pit mine is an excavation made at the surface of the ground for the purpose of extracting ore and which is open to the surface for the duration of the mine's life. Open pit mining can affect the environment in many ways as well. Hard-rock mining exposes rock that has been unexposed for long times. When crushed, these rocks expose radioactive elements, asbestos-like minerals, and metallic dust, which is horrible for the environment. 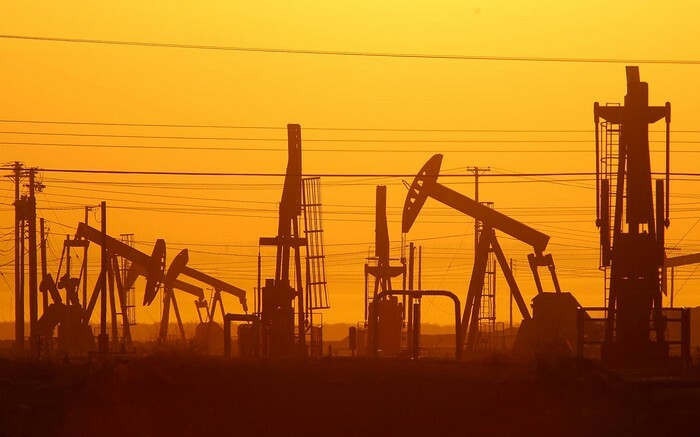 When Separated, mixtures of pulverized rock and liquids, and toxic and radioactive elements from these liquids can seep into bedrock if not contained. Mountaintop mining is pretty self-explanatory. 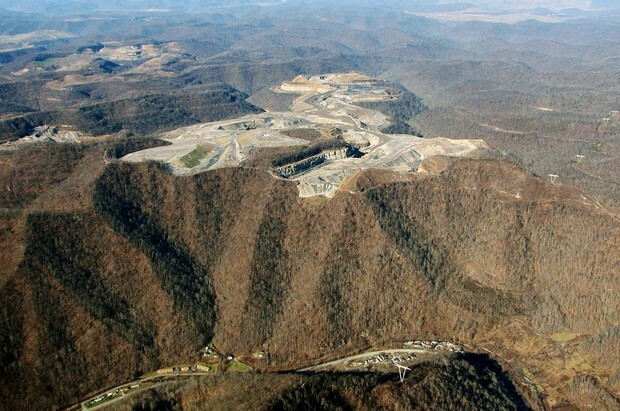 Companies collect coal (typically) and ores by removing the tops of mountains. This affects the environment by the fact that minerals and chemicals are infesting the rivers/streams. Deforestation is a bad factor by many obvious reasons, being that wildlife leaves, and our trees which intake carbon dioxide and emit oxygen are being removed. 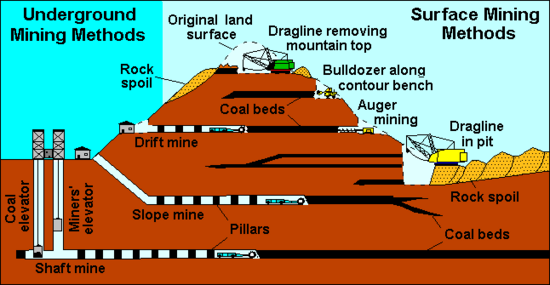 Slope Mining is the extraction of ores and coal underground, but on a slope. Slope mining along with the other methods of underground mining, affects the environment negatively. Deforestation is required to start the process, erosion of soil and its fertility is ruining our grounds, and the mining itself can cause landslides, or cave-ins. Drift mining is a form of mining where tunnels are made, but they depend on what they will be used for (cargo, miners, supplies, etc.). Drift mining harms the environment in a negative way, along with the other, similar versions of underground mining. Deforestation is required to start mining, erosion of soil and its fertility is ruining our grounds when the tunnels are being made, and the mining itself can cause landslides, or cave-ins inside the tunnels. 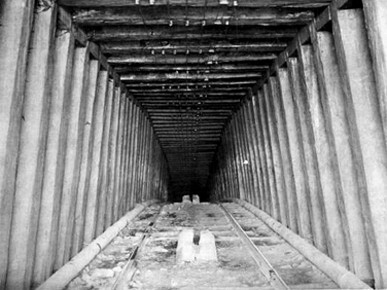 Shaft mining is similar to slope and drift mining. 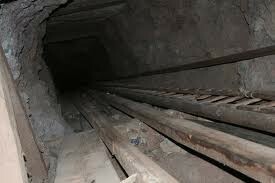 A shaft is made to go underground, and ores and minerals are extracted. Shaft mining negatively affects the environment through many ways. Deforestation that kills wildlife and trees starts the process, erosion of soil and its fertility is ruining our land, and the mining itself can cause landslides, or cave-ins which is harmful to the miners. 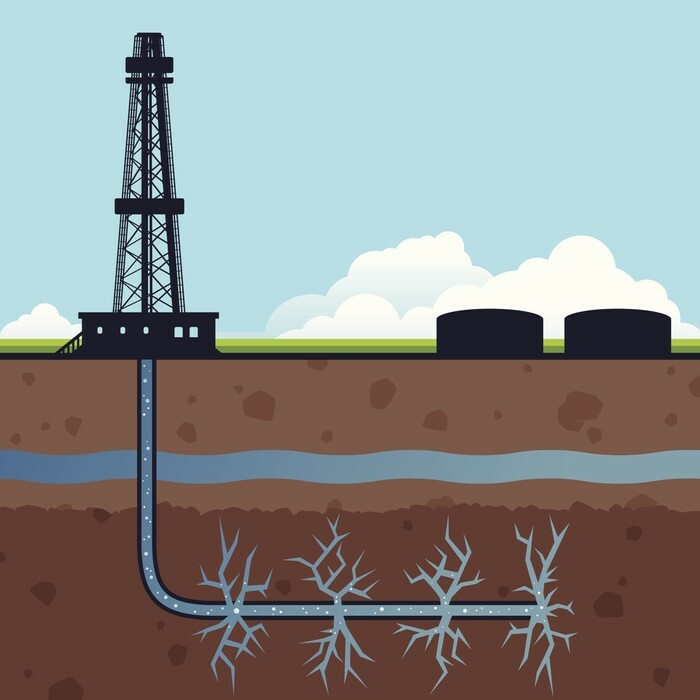 Fracking is the process of drilling down into the earth, before shooting high pressured water into rocks to release the gas stored inside. First trucks take water and supplies to the site, then the water is brought in and mixed with sand and chemicals to form the fracking fluid. Next, the fluid is pressured down a pipe until it reaches the end of the pipe. 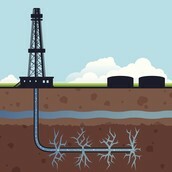 The rocks crack and the natural gas fills into the well. This affects our environment by the fact that some chemicals are released in our water supply and into the air, contaminating both.